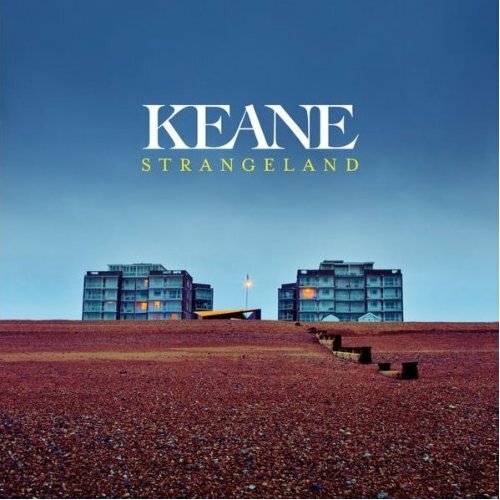 Keane are, in this writer's opinion at least, underrated; but Strangeland feels just a bit by the numbers. Keane have crafted another accomplished, warm, and welcoming record, one whose open-hearted generosity of spirit ultimately proves hard to resist. In my opinion, enjoy your life and be happy. Purchasing Strangeland from Amazon helps support Album of the Year. Or consider a donation?